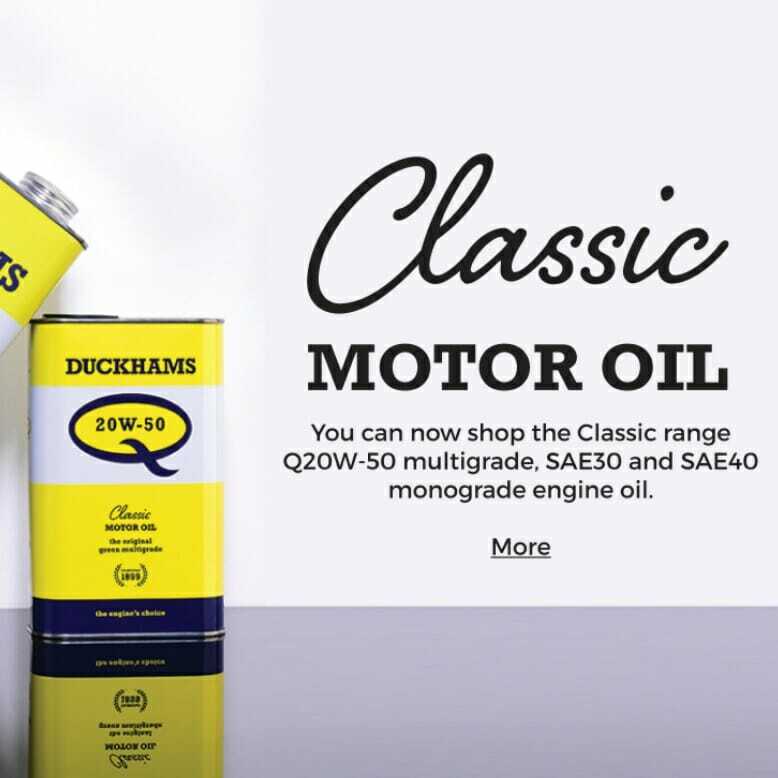 After an absence of nearly 15 years, the much loved oil brand, made famous by its distinctive green hue, is back. 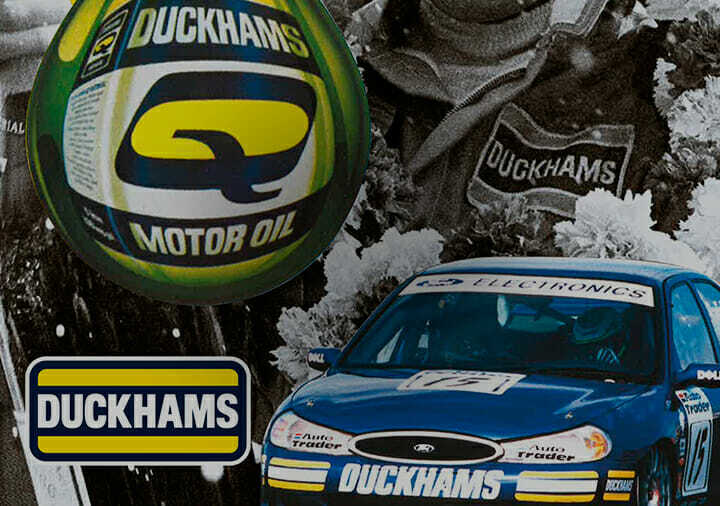 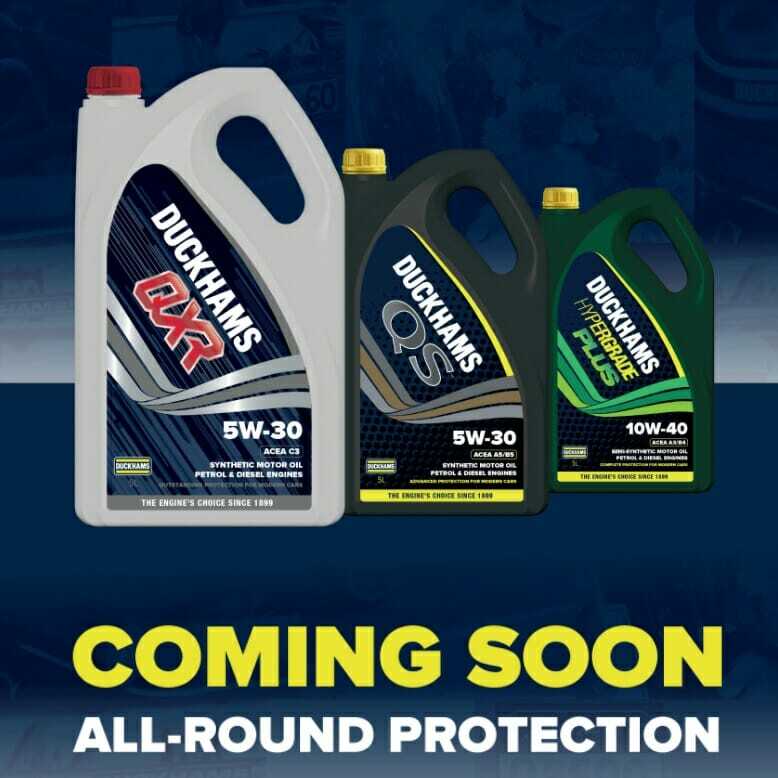 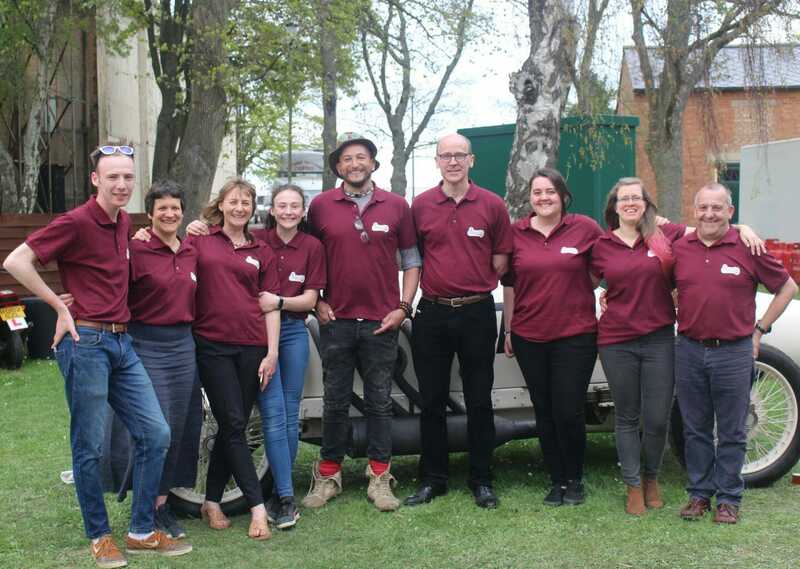 Duckhams, the iconic oil brand will be available through Fuzz Townshend’s Classic Oils outlet, based at Bicester Heritage, from November 2018, as the stockist adds to its ever-expanding range of lubricants for historic vehicles. 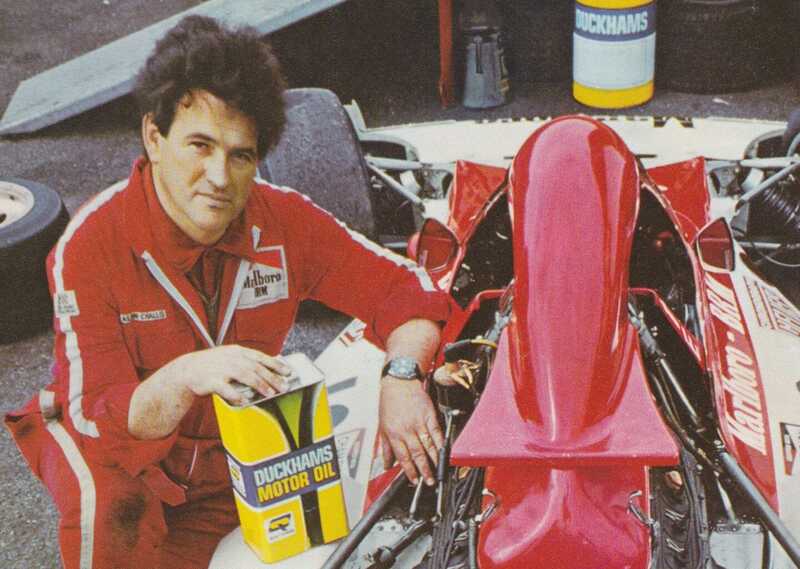 British Racing Motors (BRM) was founded just after the Second World War by Raymond Mays, who had built several hill-climb and road racing cars under the English Racing Automobiles (ERA) brand before the war, and Peter Berthon, a long-time associate of Mays. 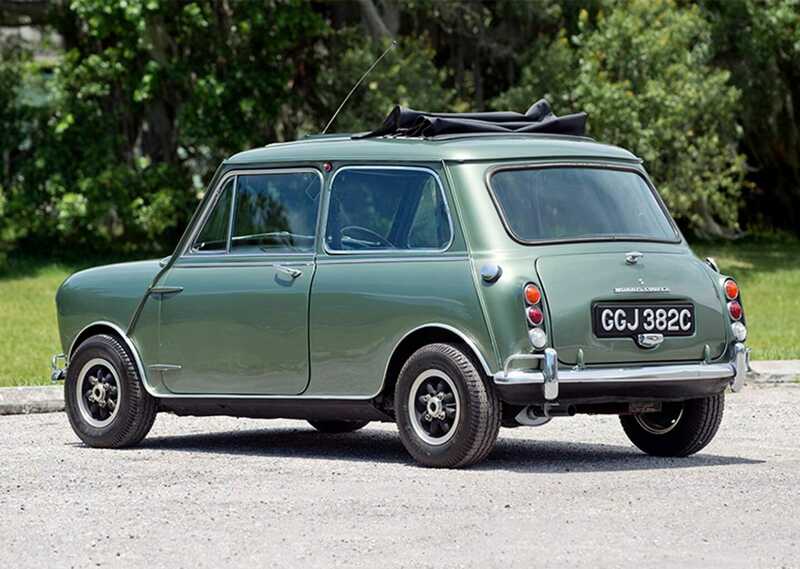 A custom-built Mini Cooper S from 1965 that was once owned by Paul McCartney of the Beatles, has sold for what is thought to be a world record breaking $235,500 (around £183,500) at a classic car auction in Illinois, USA. 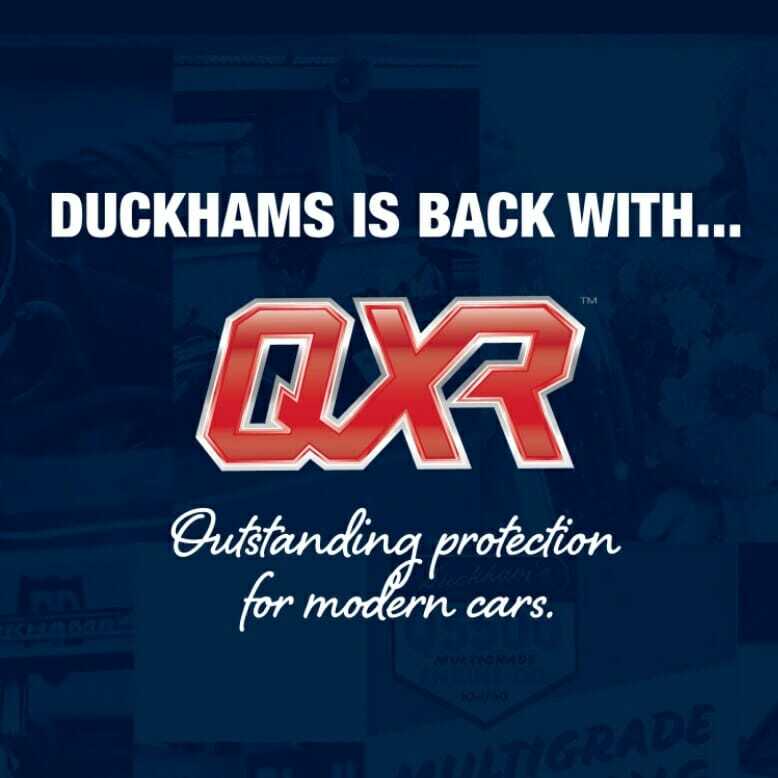 It is understood that the buyer intends to ship the car back to the UK where it can be enjoyed by Beatles fans on home turf once again.